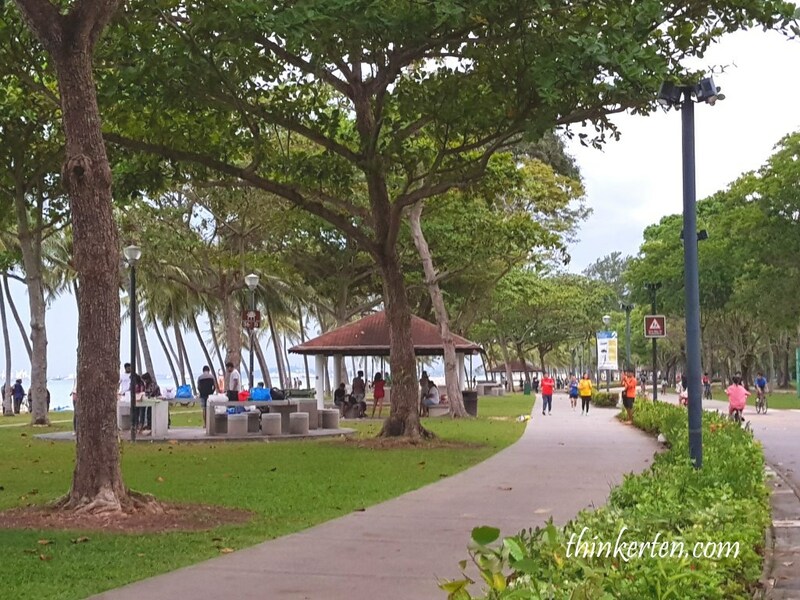 East Coast Park best known for it well paved path for both cyclists and roller bladers. 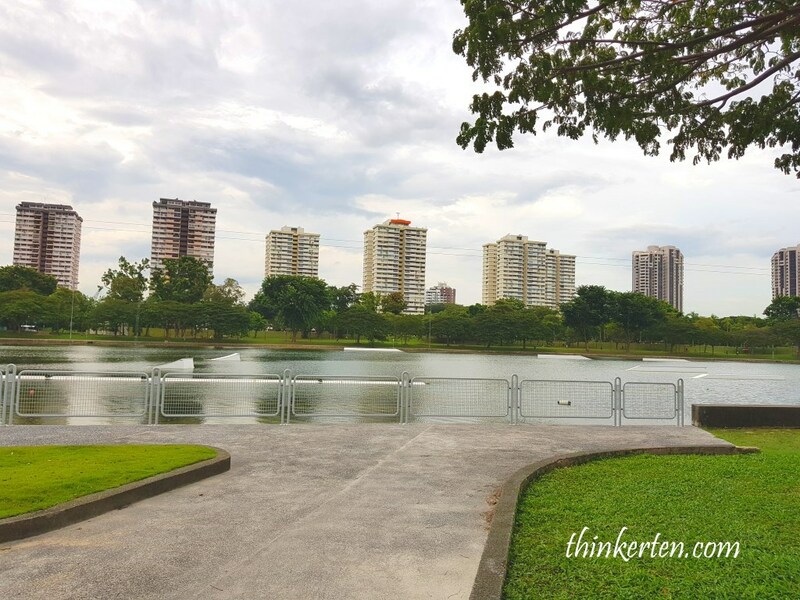 I re-visited this park recently and found out there are some changes compared to years back. 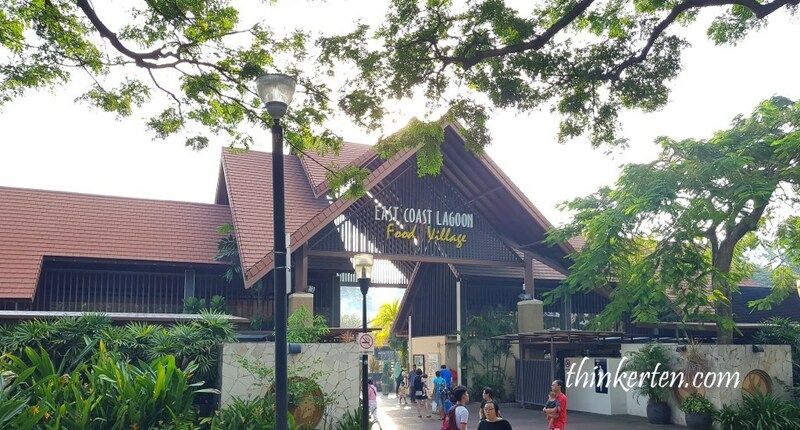 Before I started my exploration with bike, I need to fill up my tummy at East Coast Lagoon – Food Village. 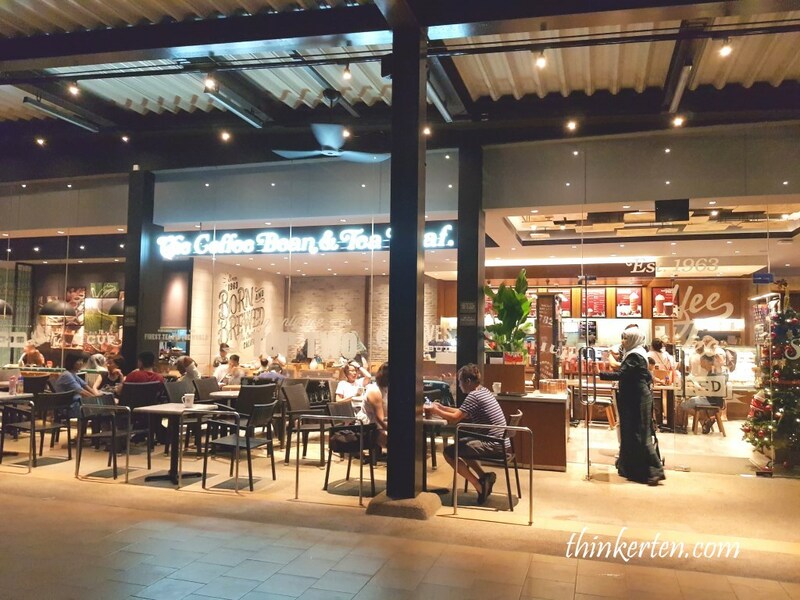 As it was still early around 5.30 pm so the food court is still not crowded and I could easily get a seat and order my food without queue. 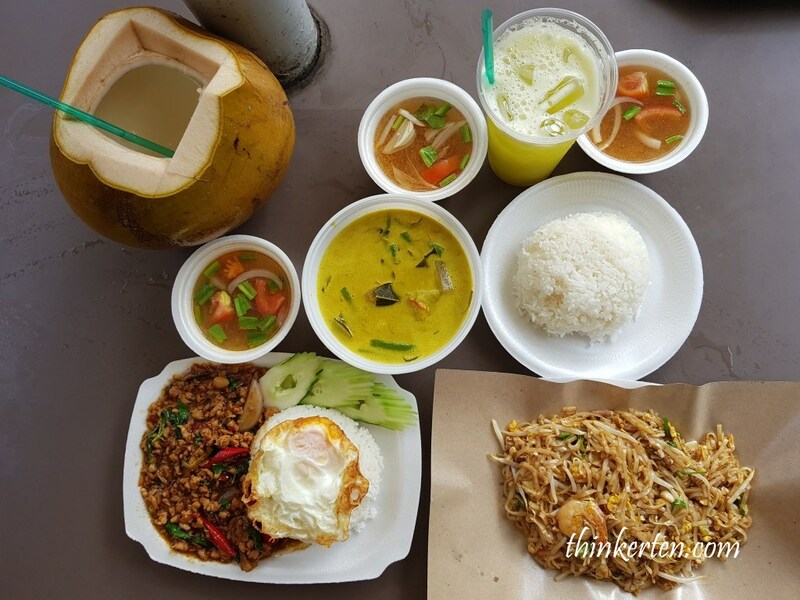 We decided to ordered some Thai food, mince with basil, green curry and pathai. I would rate the Thai food average. There are many stalls selling BBQ chicken wings and satay, I think I should have ordered those instead. Behind me there were people enjoying the stand up paddles (SUP). This sport is less intense compared to other water sport, it’s not only relaxing, but is great for building strength, endurance and balance. Some people even do yoga at the paddleboard. 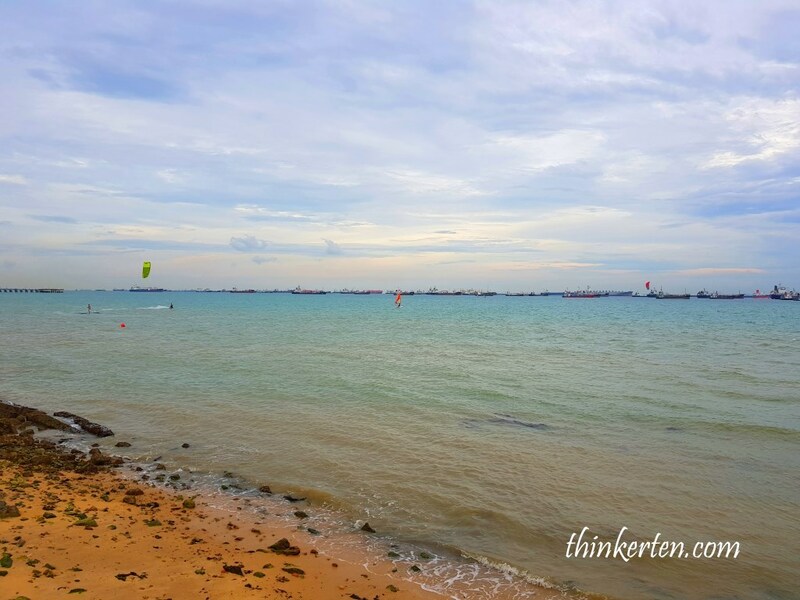 Oh yes, there are some people did the kitesurfing, this watersport combines aspects of wakeboarding, snowbording,windsurfing, surfing and sailing into one extreme sport. I didn’t see any rider at the Wake Park but few years back, saw some really cool rider did all the cool stunts here. The Wake Park is closed till further notice. 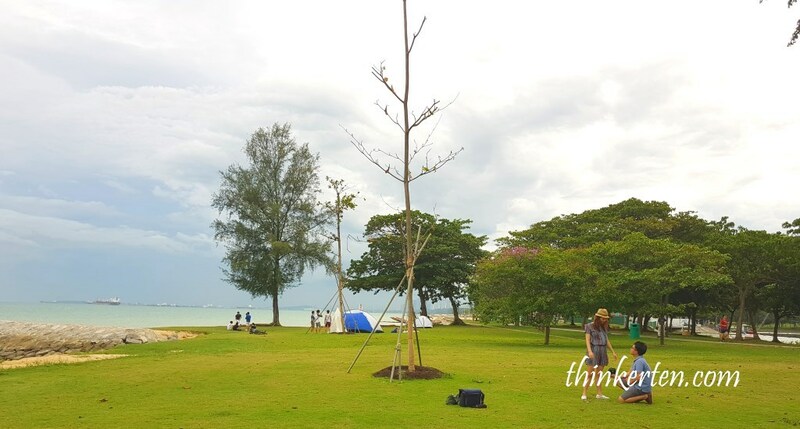 Gather few friends or few families together, set up the tent here and spend the weekends here can be an interesting experience for both the adults and kids. 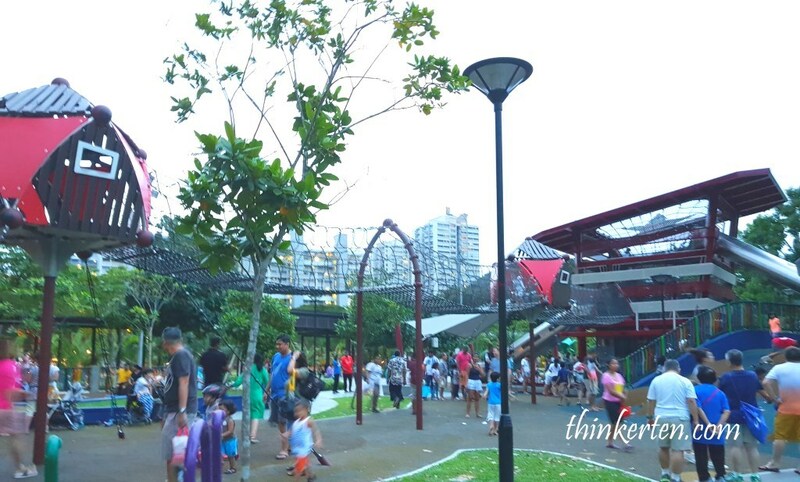 This is the time to teach the kids to stay close to nature, soak in the warm and relaxing atmosphere, rather than stick with their electronics gadgets. Camping overnight is allowed at designated areas once you obtained the camping permit online. Camp at Area D which is closer to the eateries, bicycle rental shops and toilets with shower facilities. 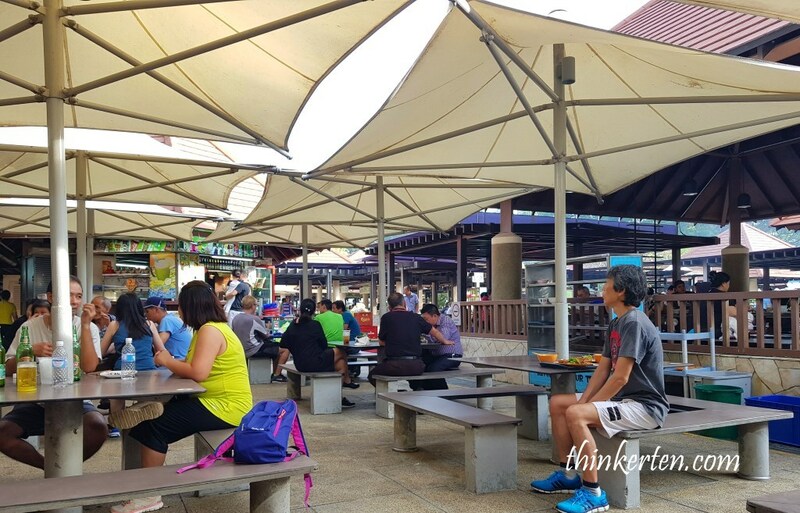 When I was younger, especially during school days, I used to join friend’s BBQ party at the great outdoor. 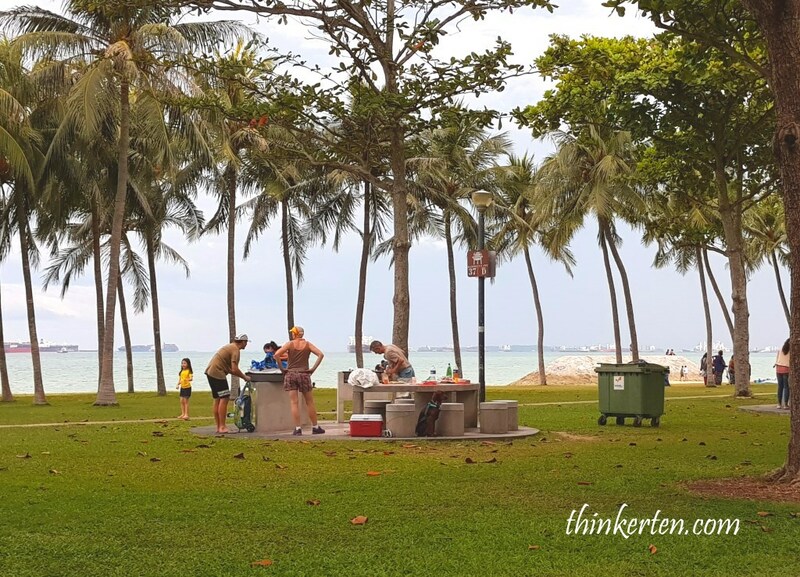 You get to cook and BBQ your own food, at the same time relaxing and enjoying the sun and sea breeze. BBQ pits here are available for booking. You can do it online. 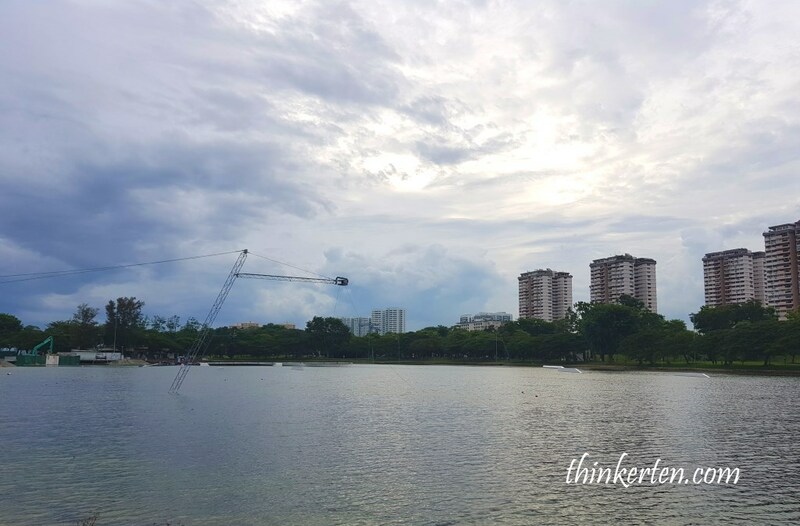 You can fish at the jetty here, do bring along your own rod. Saw many people fish here, one need ample amount of patience to fish, I am not sure I can do that? I am more into the picturesque view of the faraway islands across the horizon. 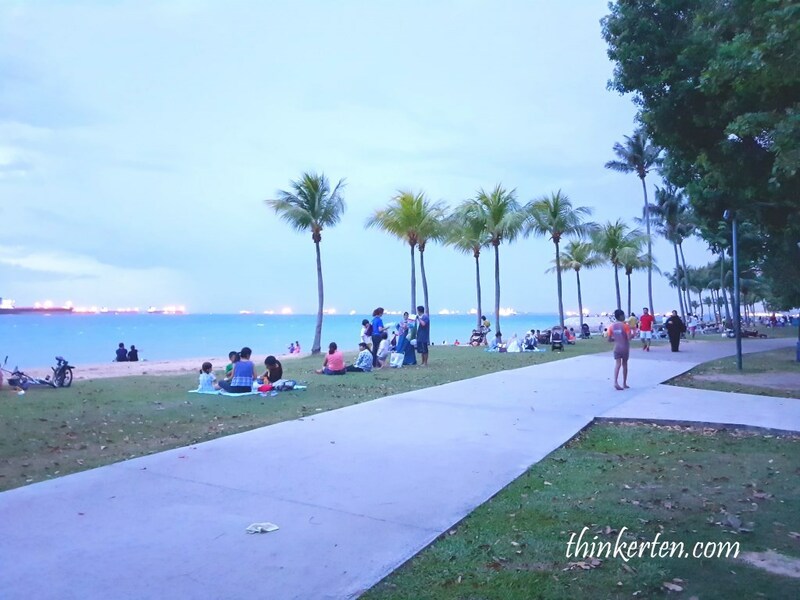 I was here at sunset, just the right timing to enjoy the breathtaking view. Strong breeze but lovely! You can either rent your bike from the rental bike kiosks here or use bike sharing, provided if you are lucky to get one. 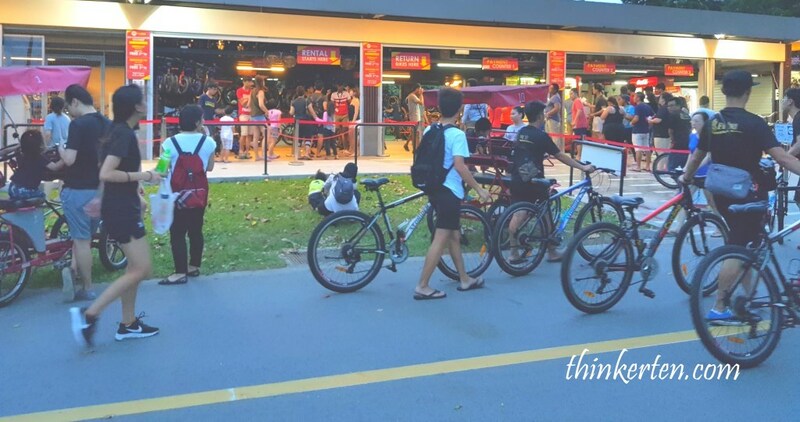 At peak period, especially during weekends, it is not easy to get the bike sharing, such as ofo, Mobike or oBike. Rental Bike Kiosks complain their business drop by 20-40% after bike sharing operators invaded. However, I still see long queue at rental bike kiosks! Temporary kiosk selling ice-cream and first aid. 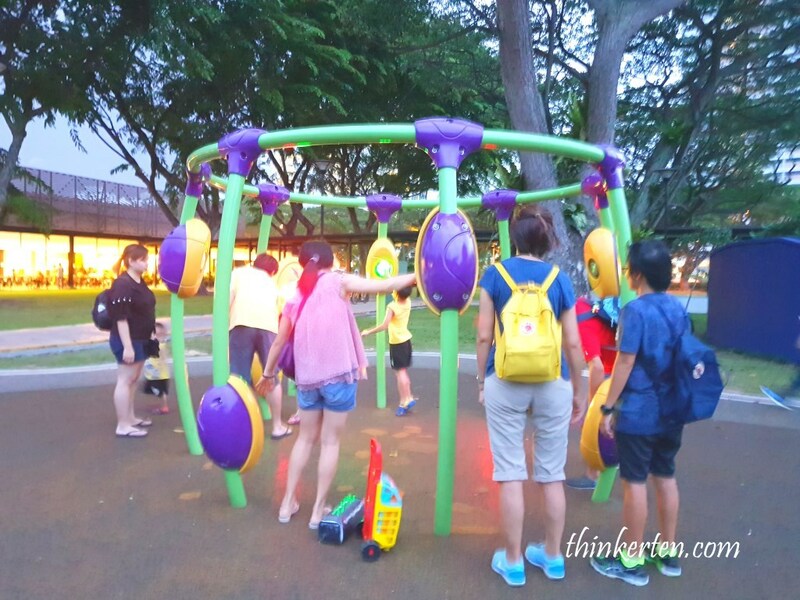 This is newly built for sure, I did not see this 3,500 square metre playground few years back. This look like the Chocolate Hills in Bohol Island, Philippines, one of my favorite, should be meant for younger kids at around 2-5 years old. 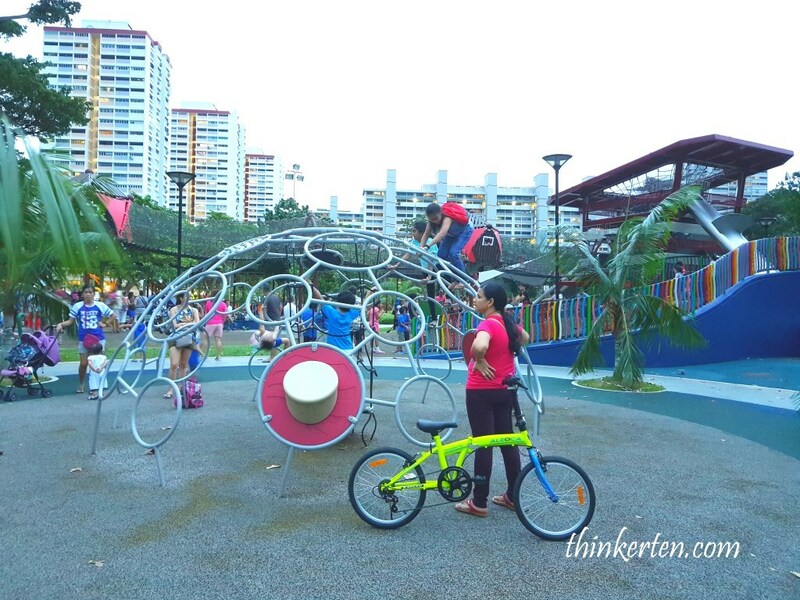 The main play areas of Marine Cove Playground were constructed for children aged 5 to 12 years old. Best timing for kids to be here is morning or late afternoon, evening timing in order to avoid the sunburn on young children delicate skin. The suspended rope bridge should be the highlight of all, look pretty huge and interesting to crawl in and out. Water and sand play are great activities that will engage young children as it provide opportunities to learn about the texture, scooping and sorting. Most importantly it also help to build children’s imagination. 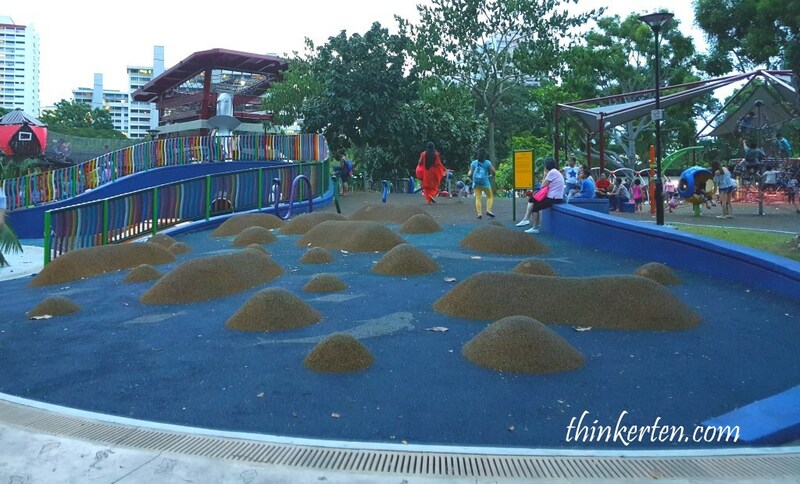 If you have young one, bring them here to get dirty with sands. There are toilets and washroom nearby for you to clean them. 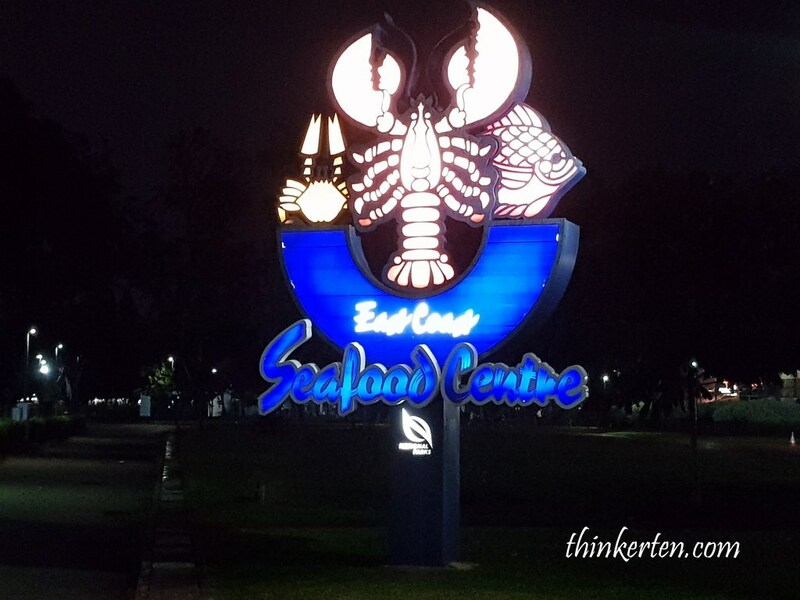 East Coast Park is also famous for its seafood, plenty of nice seafood restaurants such as Jumbo, Long Beach, Ubin First Stop Restaurant and many more to choose from. 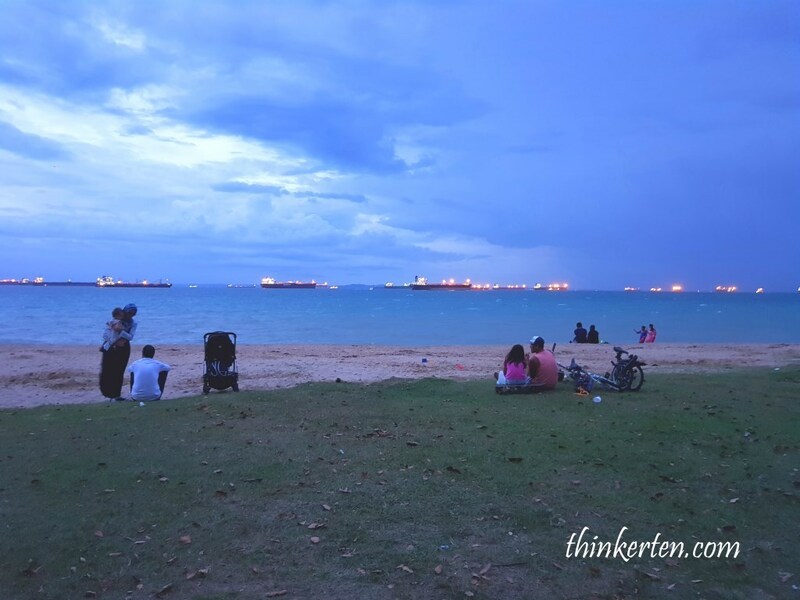 Singapore Admiralty Park – The Slides Paradise for all ages!